FRIDAY, Jan. 6, 2017 (HealthDay News) -- Blood donations to the American Red Cross have slumped recently, so donors are desperately needed, the organization says. "Hospital patients need lifesaving blood this winter, and they're relying on the generosity of volunteer donors to provide hope in the days and weeks ahead," said Chris Hrouda, executive vice president of Red Cross Blood Services. 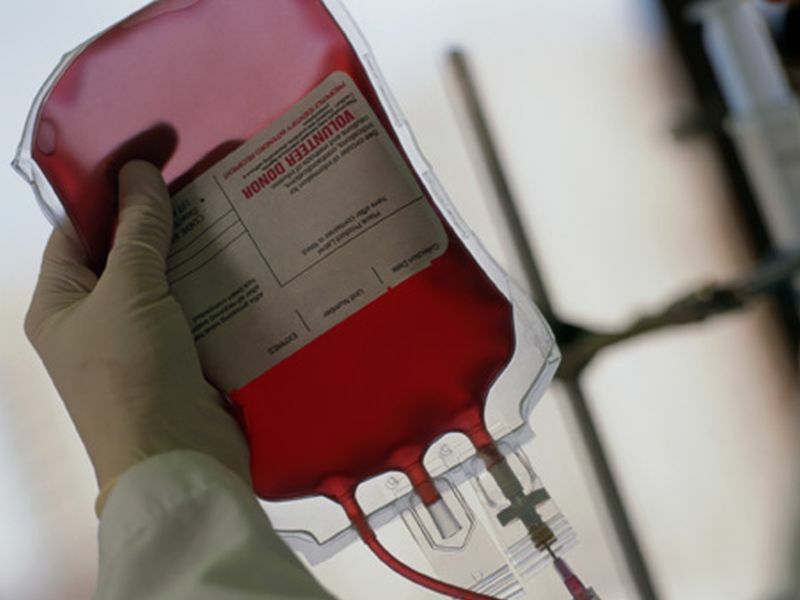 "The Red Cross is doing everything it can to ensure blood products are available on the shelves when patients need it, but we can't do it alone," Hrouda said in a Red Cross news release. "We need eligible individuals to give blood and platelets as soon as possible." In the United States, the Red Cross is responsible for about 40 percent of the blood supply. However, roughly 37,000 fewer donors gave during November and December, the agency said. Along with the hectic holiday season, severe weather hampered donations and forced blood drives to be cancelled, the agency said. What's needed now: About 14,000 blood and platelet donations a day to meet the needs of about 2,600 hospitals and transfusion centers across the United States. Donations of platelets, a part of blood that's key to clotting, can help patients with cancer and other illnesses and injuries. Donors can also make donations of a component of blood called plasma, which can treat burn patients, those who have experienced trauma, and those whose blood does not clot properly. According to the American Red Cross, people as young as 17, or even 16 in some states, may be eligible to give blood. Eligible donors can schedule donations by going to redcrossblood.org or by calling 1-800-REDCROSS (1-800-733-2767). Some donation sites have extended hours.